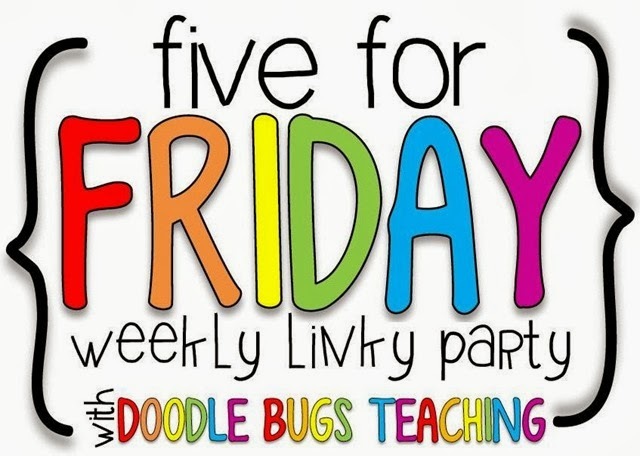 Okay, here's my Five for Friday with Doodle Bugs Teaching, Spark Saturdays at Head Over Heels for Teaching and 1 Fabulous Find for Hoots n' Hollers! 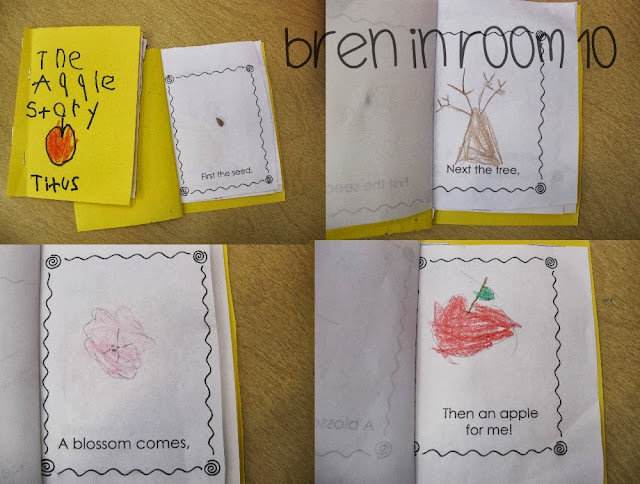 Using most of our beginning of the year sight words, I made this activity for my kinders. The actual moveable mouse is so fun! We finished our apple unit with this poem/sequencing book. They love gluing on the real apple seed! 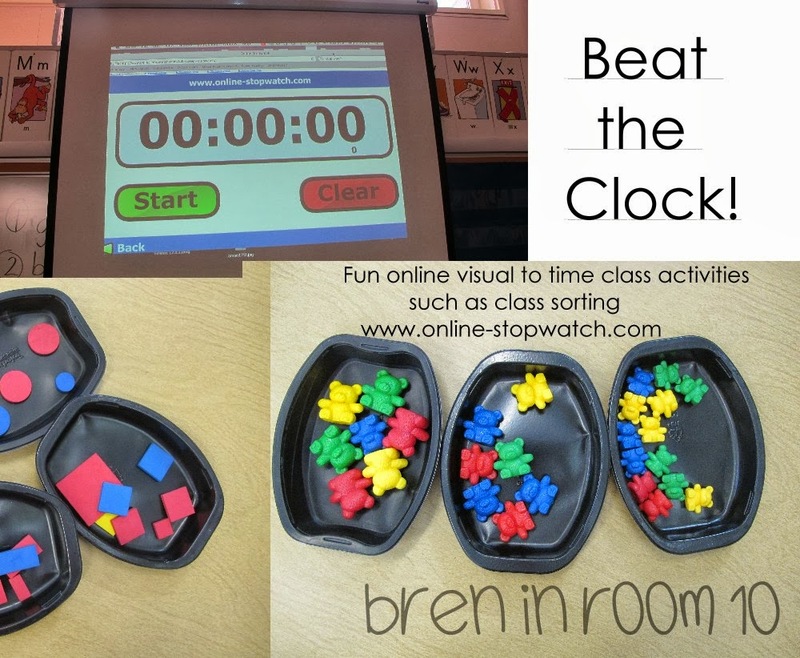 We have been using this stopwatch to race with the clock. This week we used it for class sorting by size, shape or color. The stopwatch keeps some of the kinders a bit more focused until it is their turn:) Record time: 00:01:56! Thanks for sharing such wonderful ideas! I will pass on your spinner site word idea to some teachers in our building. 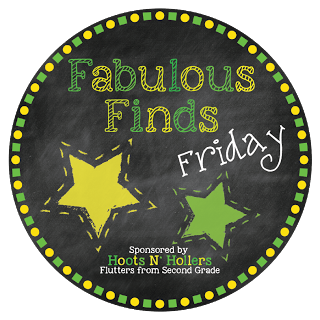 Also, thanks so much for linking up your fabulous find! Thanks for your link up Sarah! That sorting/timed activity is pretty cool. I'm going to have to borrow it for some of my little guys. they'll the it! Thanks Matt! I am your newest follower.